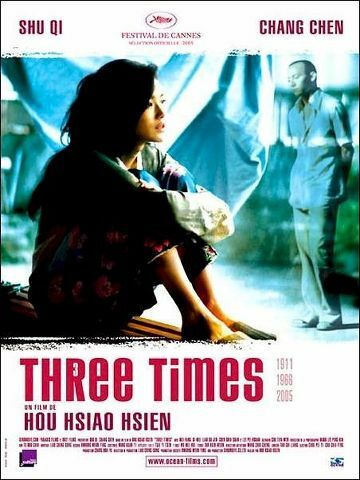 In 2000, a North American poll of critics and curators named Hou Hsiao-Hsien and Abbas Kiarostami as the most important filmmakers of the ’90s, echoing acclaim that had greeted a tour of the Taiwanese director’s work. Here, his standing’s very different: he remains largely unknown. 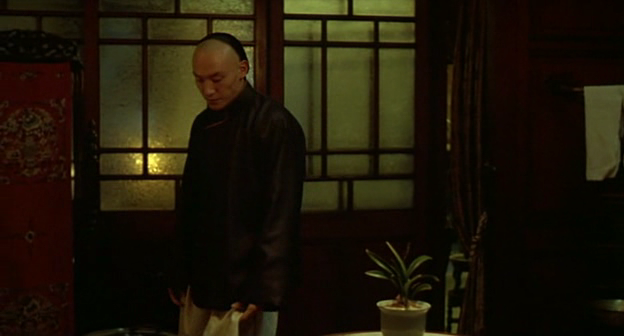 Unlike 2004’s ‘Café Lumière’ – the first of his films released here in over a decade – this triptych film should help to change that, since the styles and concerns of each story reflect phases in Hou’s career so far. ‘A Time for Love’ is clearly autobiographical: set in 1966, it sees a young guy fall for a girl employed at a pool hall, but military service keeps him away so long, she’s moved to another job by the time he returns. 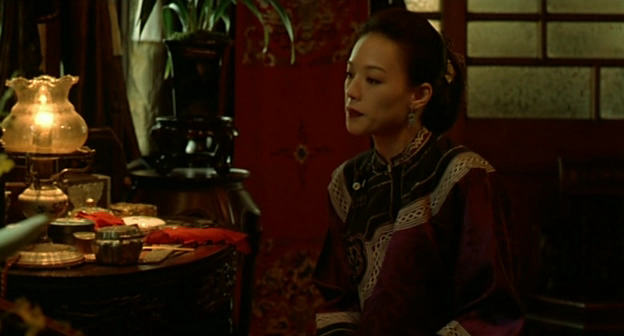 The second story, ‘A Time for Freedom’, is set in 1911 and resembles a silent movie; it depicts the relationship between a Chinese activist and a courtesan. Finally, ‘A Time for Youth’, set now, concerns the desultory coming together of a photographer and a bisexual rock star. 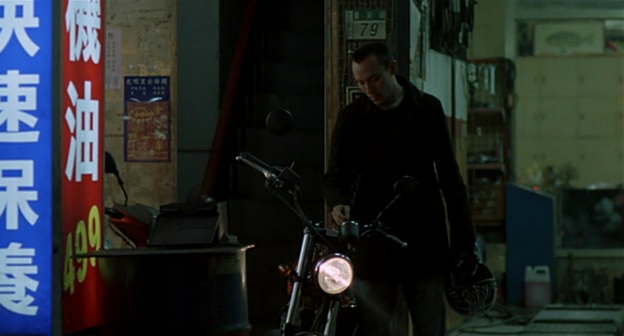 No need to know that in style, music, milieu and narrative focus, these vignettes evoke Hou’s previous ‘The Time to Live and the Time to Die’, ‘Flowers of Shanghai’ and ‘Millennium Mambo’; the casting of the same two gorgeous actors (Chang Chen and Shu Qi) in each brief encounter is enough to suggest that his interest lies in how some things in life (desire, anxiety, the influence of social and political forces) are constant, while others (our expression of desire and anxiety, and the precise nature of those same forces) are constantly changing. This is Hou’s most eloquent expression of that idea since his 1995 masterpiece, ‘Good Men Good Women’; it’s also his most directly accessible.